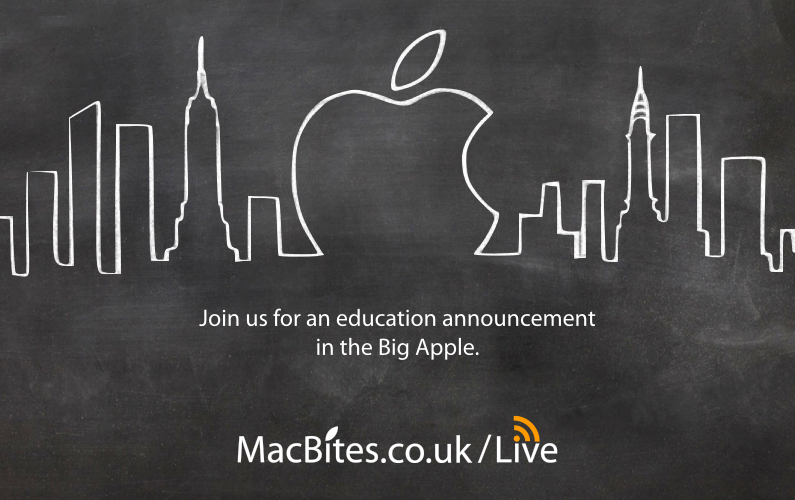 A special event to launch iBooks Author, a free tool for OS X for creating interactive multi-touch books that can be read on any iOS device (and now on the Mac too). 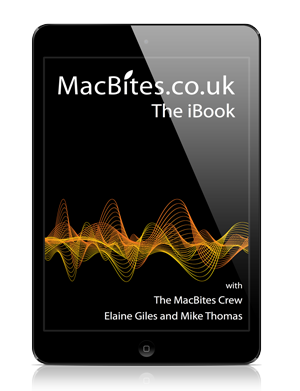 An iBook can contain video, quizzes and more! I’m waiting for the doors to open! Seems I’m first in the queue, not surprising as it’s 8 hours til the start.